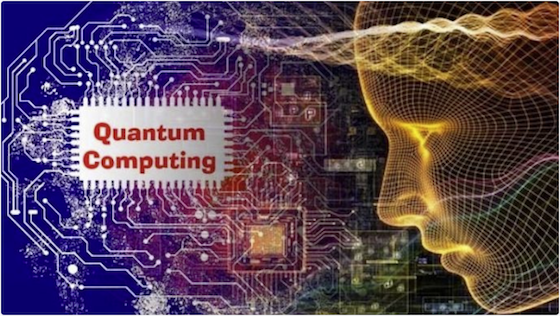 Promise and Peril of Quantum Computing Session II will be held on Thursday, April 18, 5:00-8:30pm at Google Cloud Building 1155 Borregas Ave, Sunnyvale, CA 94089. Within the next decade it’s realistic the bit will be replaced by the qubit, a change that will radically transform society preparing Homo Sapiens like no other technology since fire, to step boldly into the solar system and beyond. Attending this event offered by California Software Professional Association (CSPA) is an especially time-effective way to become acquainted with both the technology and major players in this vibrant sector, on the cusp of making a historical impact in both commerce and culture. An expert panel blending both theoreticians and practitioners will bring you up to speed on this genuinely transformative technology moving briskly toward commercializing. Even more, they are offering a pre-session learning opportunity – Quantum Computing for The Unfamiliar – If you’re a bit rusty on what makes quantum devices operate, then join them at 5:00pm and they’ll bring you up to speed on split-beams, superposition, entanglement and related cool (literally, near Absolute Zero) quantum phenomena. Food and drinks are provided, and no fee to register. Find more information here.